Lovely brand NEW DR Horton home! Within walking distance from Elementary, Junior, and High Schools! The kitchen is open to the family and dining room giving this home the feeling of openness and space and is perfect for entertaining your friends and family! 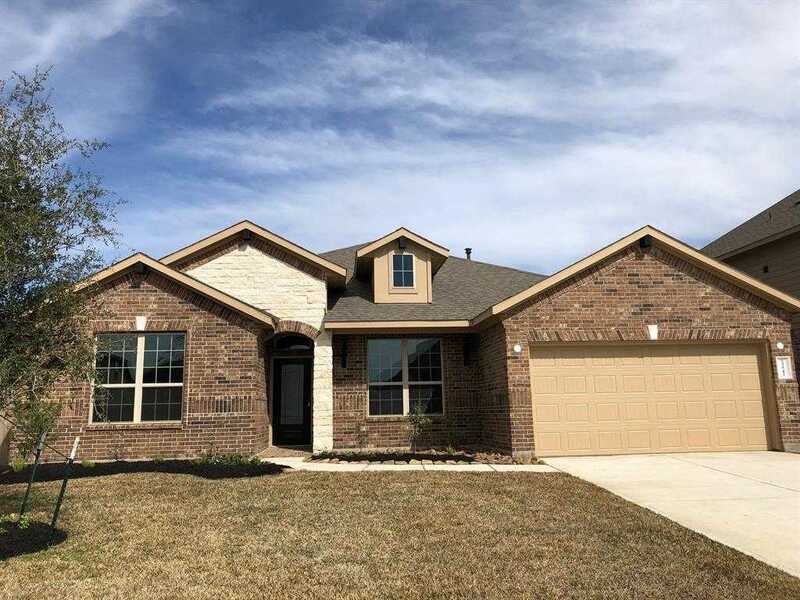 Beautiful 5 plank hardwood flooring, 10′ Ceilings, 42 cabinets, stainless steel Frigidaire appliances, granite countertops, tankless water heater, DuPure drinking water filtration system, alarm system and the list goes on! Ventana Lakes is in the best location! Wonderful amenities for the residents! Hurry and call today!